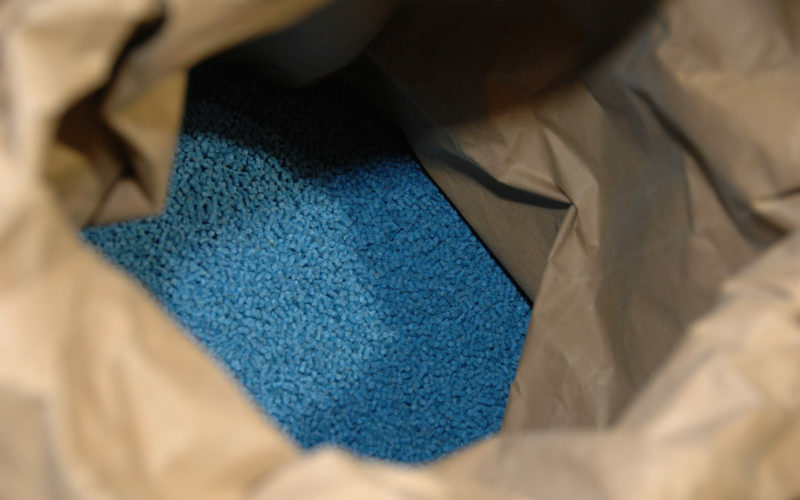 Enhanced stewardship | Get Pelletwise! 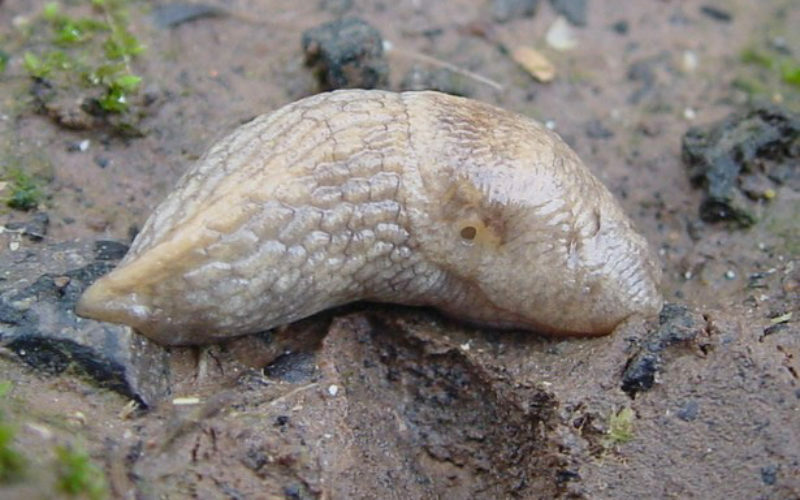 All UK metaldehyde slug pellet products are undergoing re-registration, the periodic review by the regulatory authorities, by which all pesticides are bound. The regulatory risk assessment, which forms part of this process, has revealed that there is a requirement for heightened protection to the environment. For this reason, slug pellet stewardship is now a Chemicals Regulation Division (CRD) agreed condition of metaldehyde product availability. As a result of this, the ‘Get Pelletwise’ campaign has enhanced. 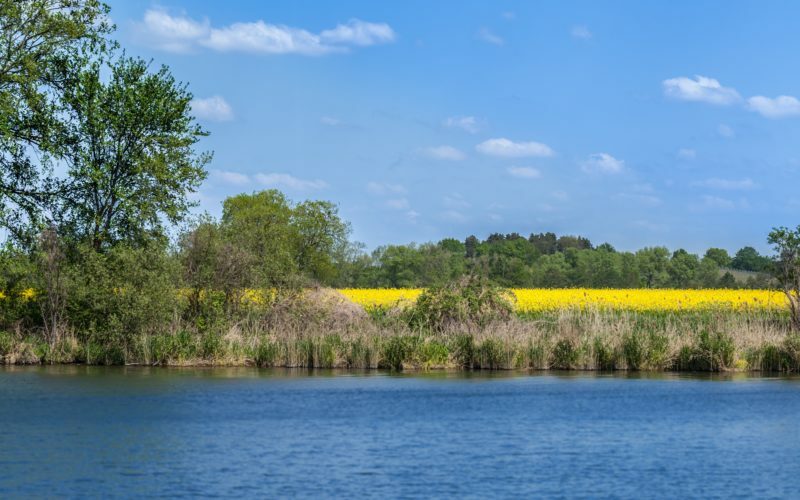 Protection of water is a key element of the campaign and the industry must continue to work together to stop metaldehyde reaching raw surface water in all areas of the UK, especially in drinking water catchments. In addition to the protection of water, key stewardship measures have been introduced to help increase the protection to birds and small mammals, with the view of mitigating the potential risks that have been identified, during the re-registration process. 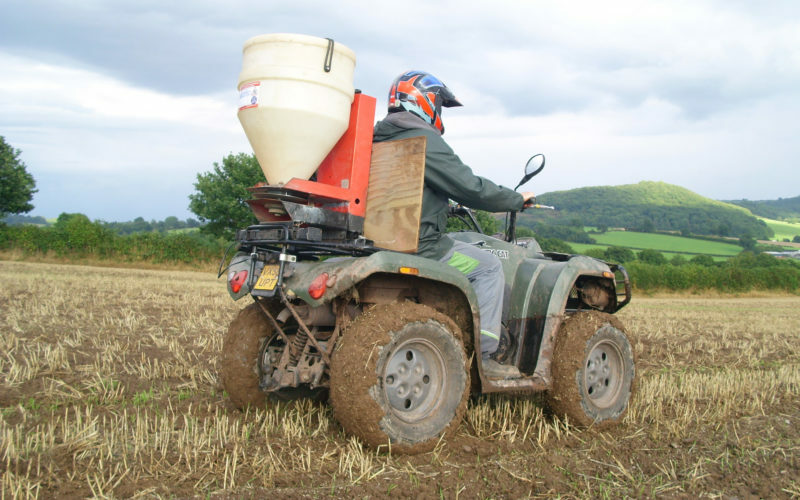 In summary - the message still stands: ‘Get Pelletwise’ by adhering to the MSG stewardship guidelines, and implementing on-farm practices to ensure the responsible use of metaldehyde. More information on the enhanced stewardship can be found on the Q&A section of the website.